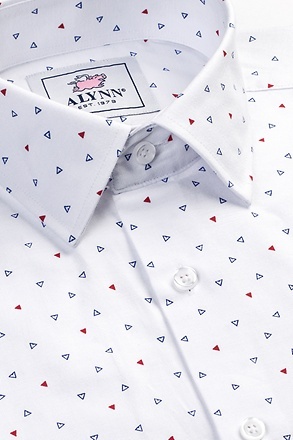 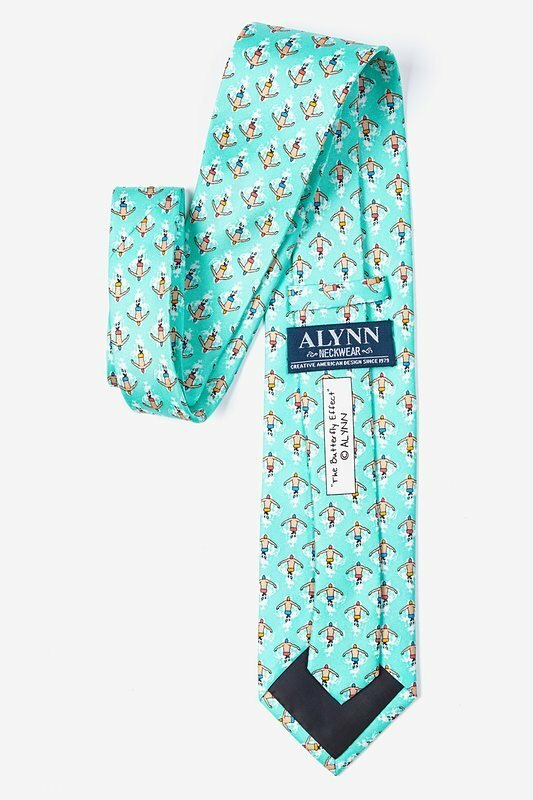 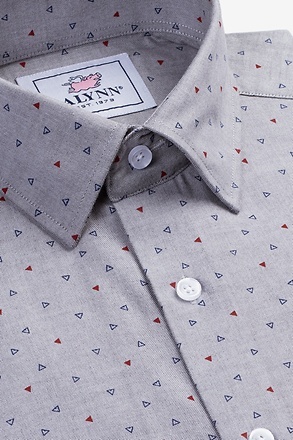 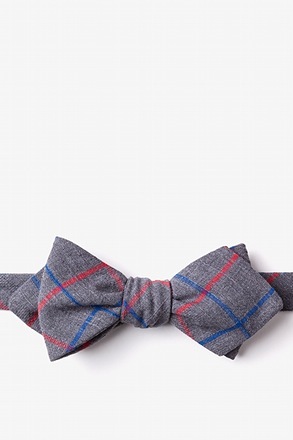 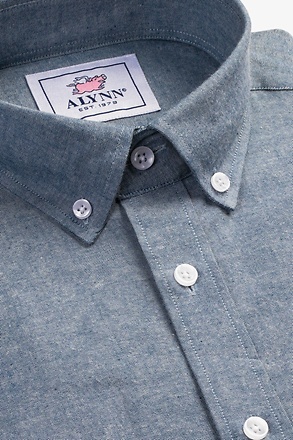 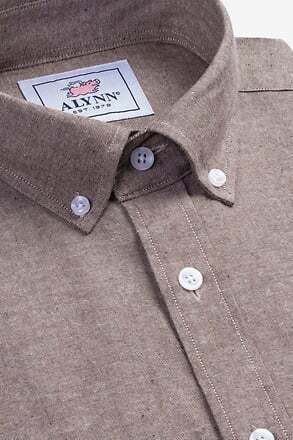 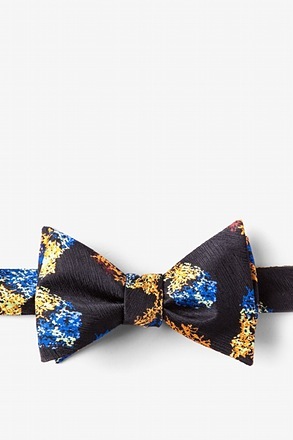 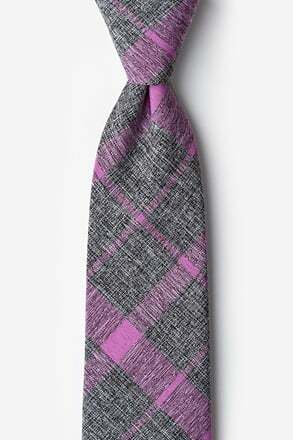 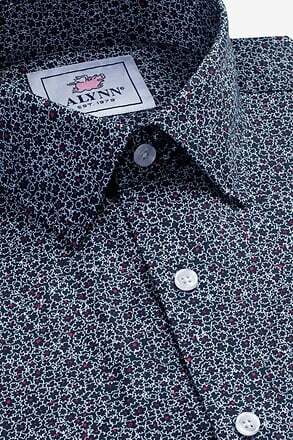 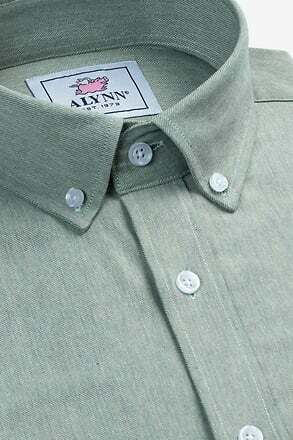 Refine your stroke with The Butterfly Effect Tie from Alynn Neckwear. 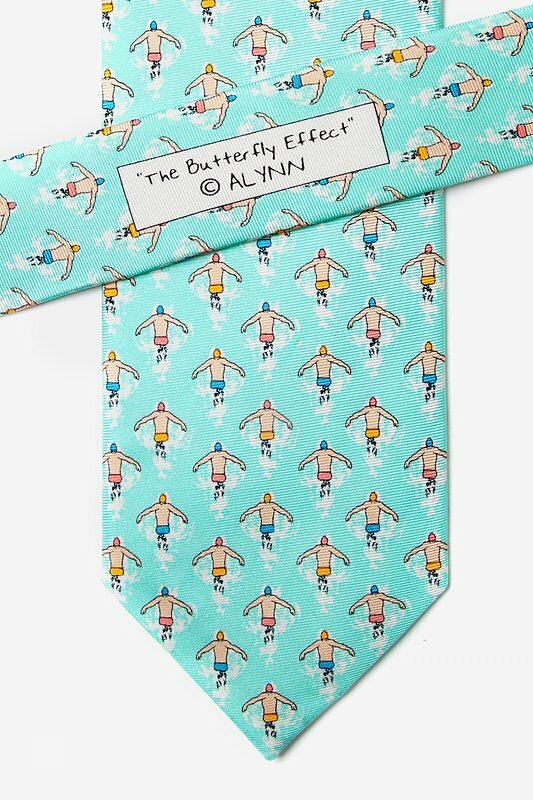 Dive in and practice your swimming technique with a team of blue, pink, and gold swimmers showi... read more Refine your stroke with The Butterfly Effect Tie from Alynn Neckwear. 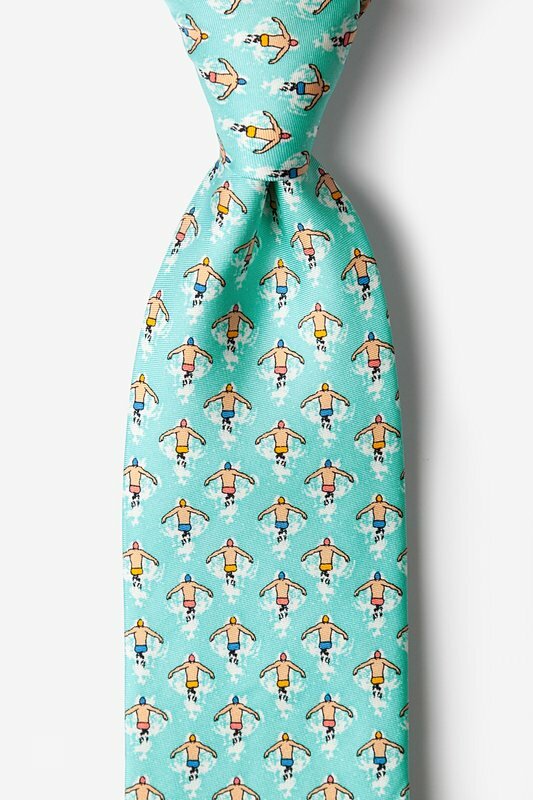 Dive in and practice your swimming technique with a team of blue, pink, and gold swimmers showing off their synchronized butterfly swim stroke in an enticing pool of aqua blue. 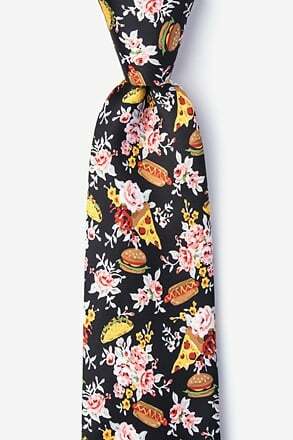 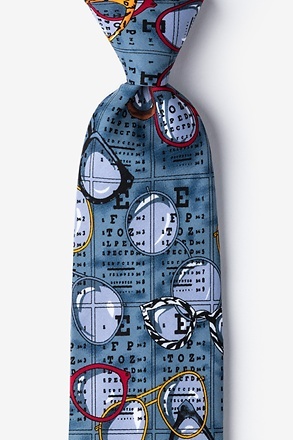 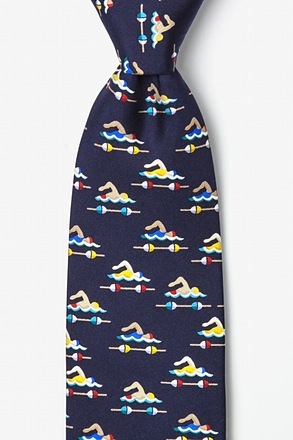 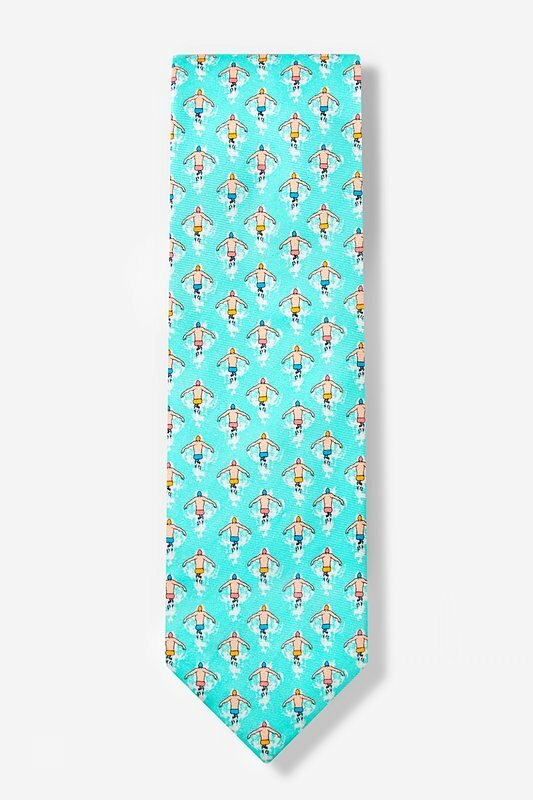 This 100% silk necktie is sure to show everyone your love for the water.